The Ultra Low Emission Zone (ULEZ) will be introduced in central London from today in a bid to tackle the city’s toxic air. Drivers of older, more polluting vehicles will now be charged to enter the congestion zone area at any time, a move that will affect about 40,000 vehicles every day according to TLF estimates. The move comes as research shows one in three Brits has inhaled toxic air in the country’s busy city centres. Researchers who carried out a detailed study found millions of us who either live in, or commute to and from, urban areas endure fumes, smoggy air and clouds of dust on an almost daily basis. Construction sites and the wafts of cigarette smoke from a passer-by can also leave us gasping for breath according to the report. The study of 2,000 adults also found more than two fifths said they suffer with more breathing issues when getting around the city than they do while out in the countryside. The study also found 65 per cent agreed switching to low or zero emissions vehicles is a vital change that needs to be made if we are to protect the future of our environment. A quarter are worried about their health, with growing concerns they will develop health issues, such as asthma, because of living in a city. And 62 per cent said air quality is the most dangerous long-term health concern facing people who live in cities. Despite concerns, just a third were aware of the ULEZ implementation, although nearly half are on board with the daily charge. However, three quarters have no idea what the Euro emission standard rating is for their current car and therefore not aware as to whether they would need to pay or be exempt. Thirty-one per cent would change how much they drive entirely if a ULEZ charge was introduced to their local city. With 27 per cent more likely to purchase an electric vehicle if it were the case. 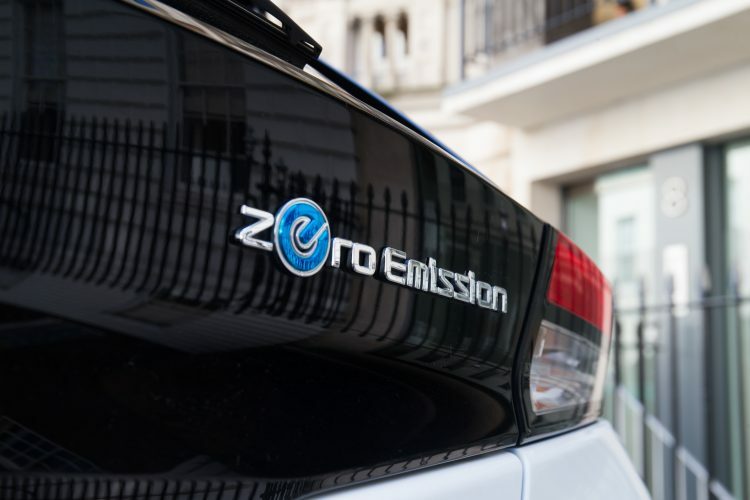 In the same research, conducted through OnePoll, 35 per cent of adults agreed their nearest city would benefit from an Ultra-Low Emissions Zone and corresponding charge. 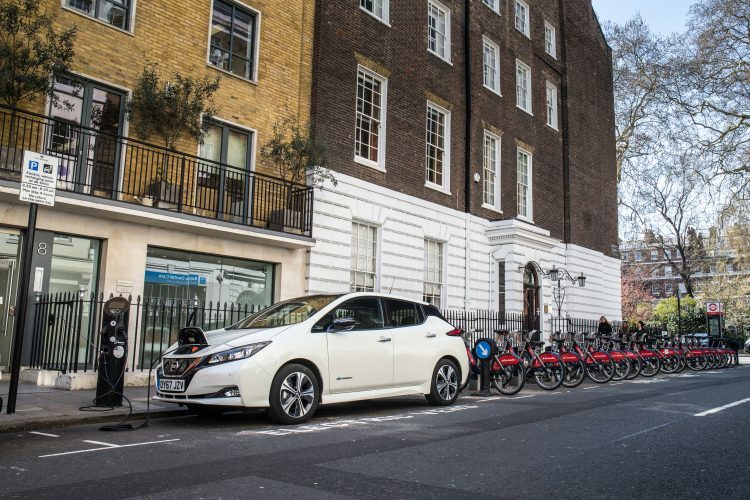 Despite being all-for a switch to electric, only a quarter were aware there are incentives for people looking to exchange their current car for a battery-powered vehicle. As a result, 43 per cent would be more inclined to make the move to electric. 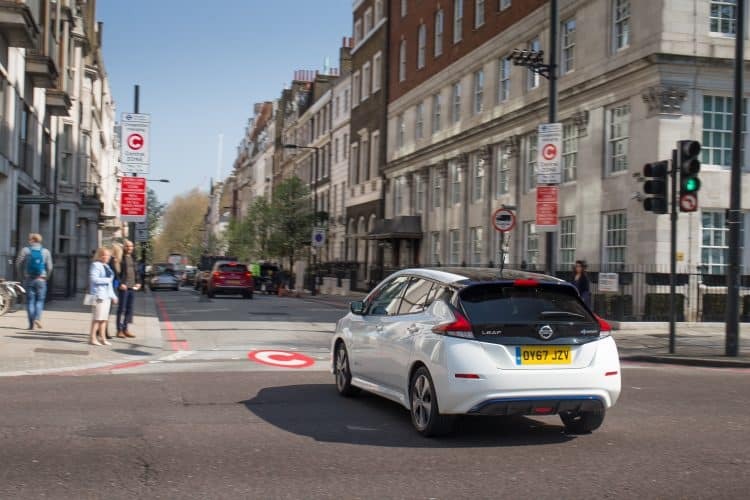 Andrew Sellars, Sales Director and Interim MD, Nissan Motor (GB) Limited added: “However, it’s also clear that more needs to be done to increase public awareness about how electric vehicles, can help drivers avoid charges like those in the new ULEZ zone.